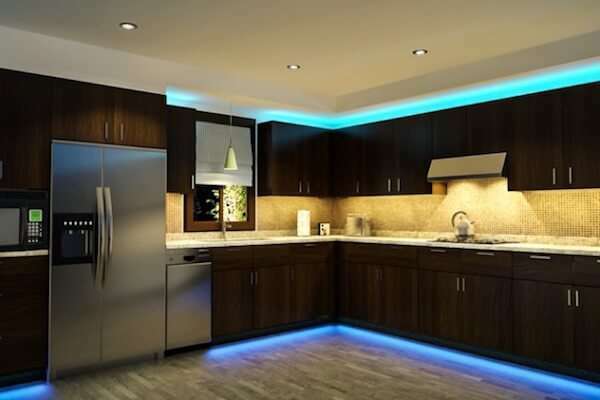 You can use LED lights to decorate the living room, the kitchen, the bedroom, the dining room and many other parts of the residence. 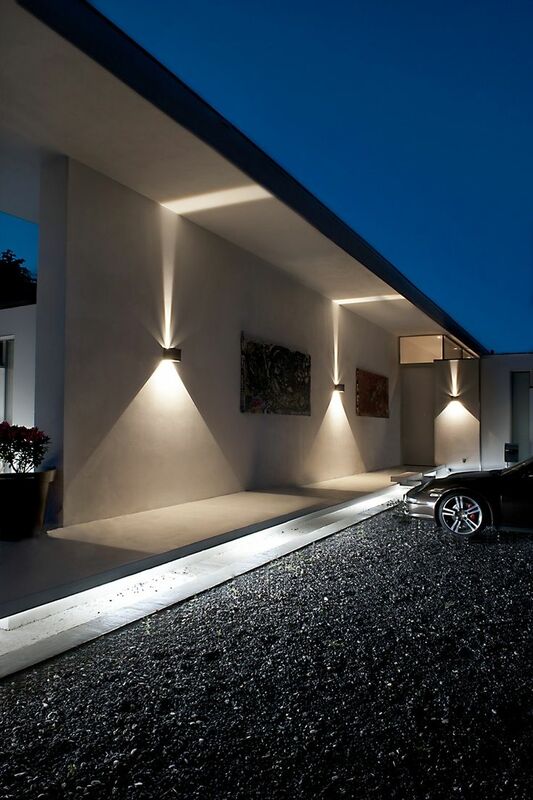 But different parts and areas of your home have different lighting requirements according to activities and tasks in these areas. 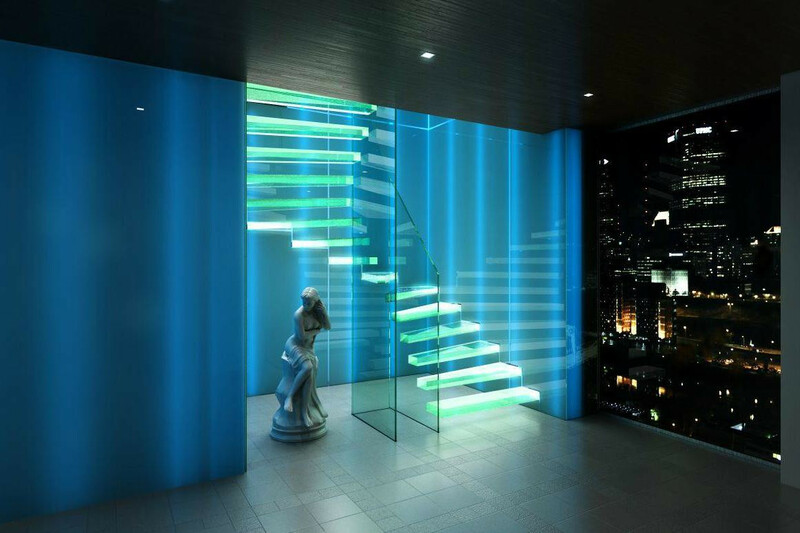 Learn effective tips on the location, layout and spacing of LED lighting with illustrations in various parts of your home. 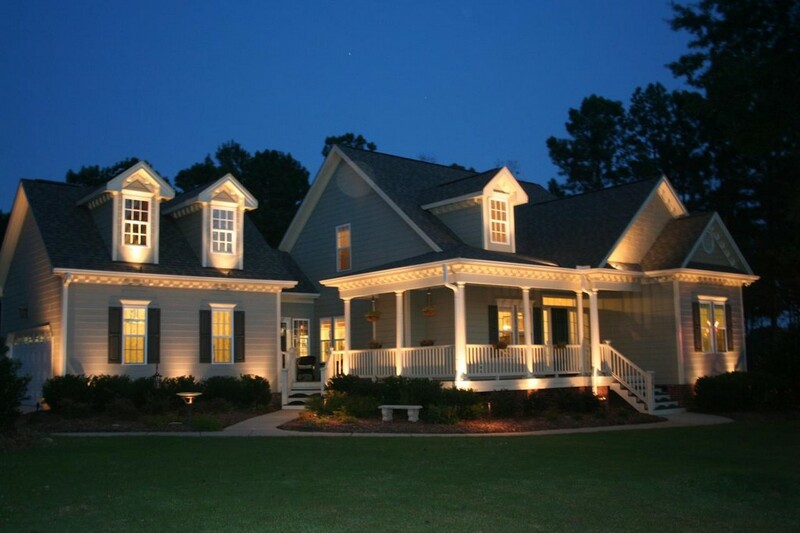 These tips can help interior designers and decorators to plan effectively for residential lighting. 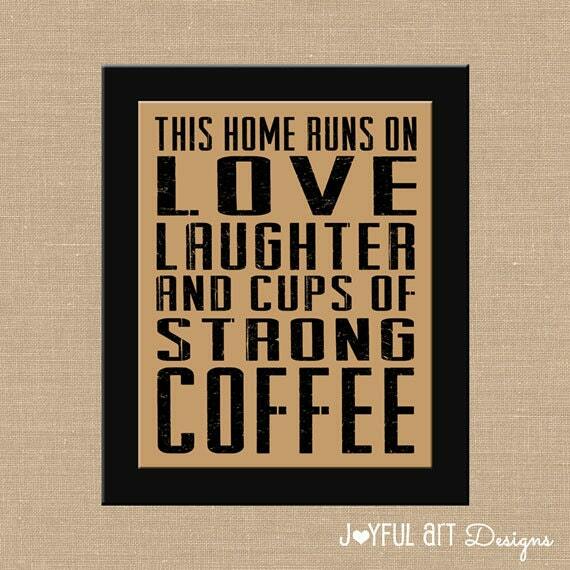 Add life and vitality to your home with our advice and your creative imagination. The living room is the most used part of the House. This is the main place where more people gather as any other place of the House. 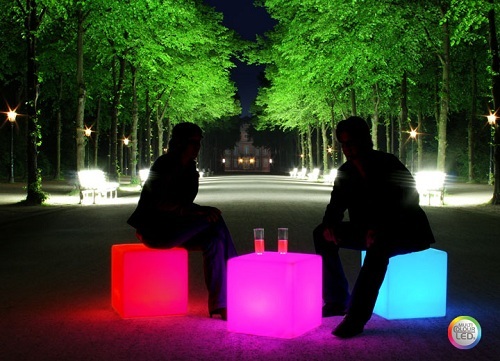 The LED must be used to create an environment of ambient light. 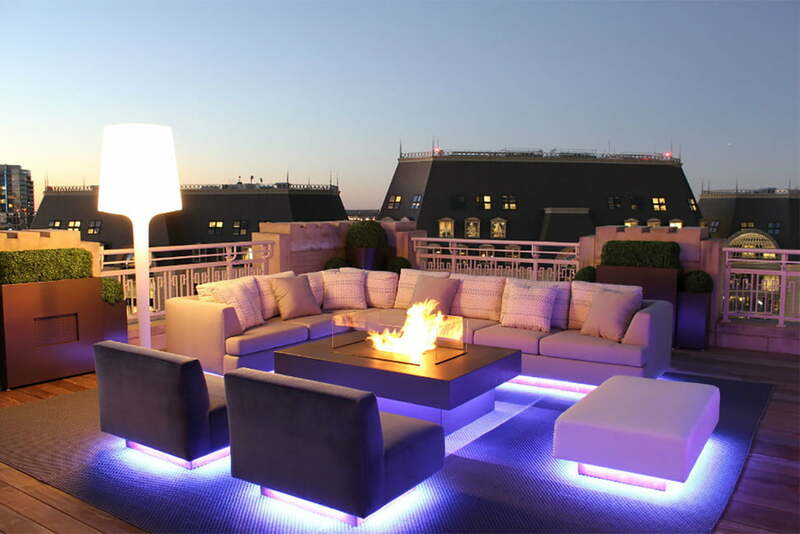 The planner should also consider dimmable lights in this premise. 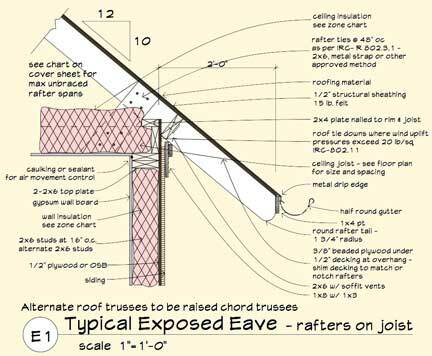 All glare or strong shadow should be eliminated. 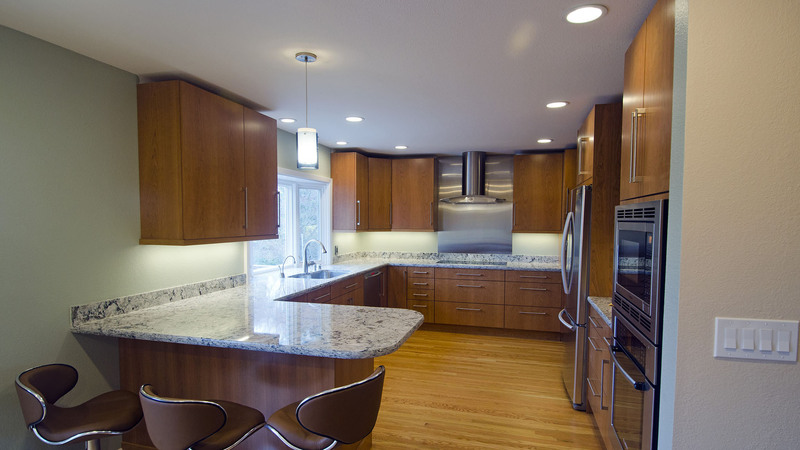 The kitchen must be entirely lit with lights wide angle to see the cleanliness and for ease of tasks. The platform and the sink should have more lighting. 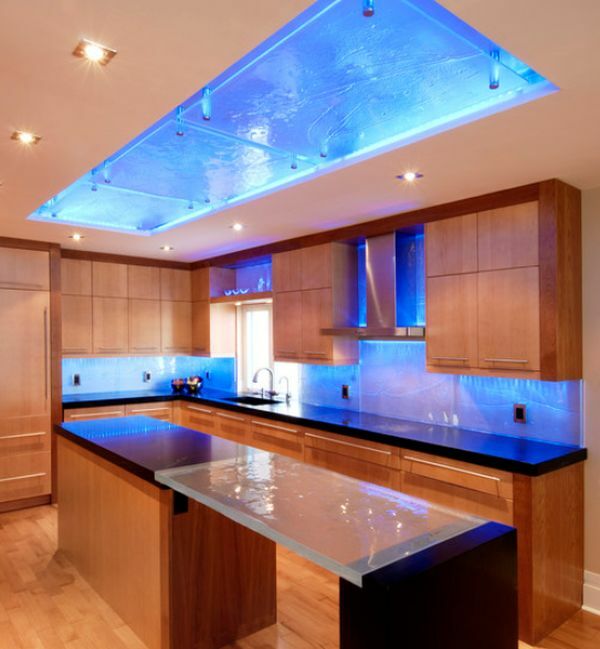 Under Cabinet lighting can also be used in the kitchen. 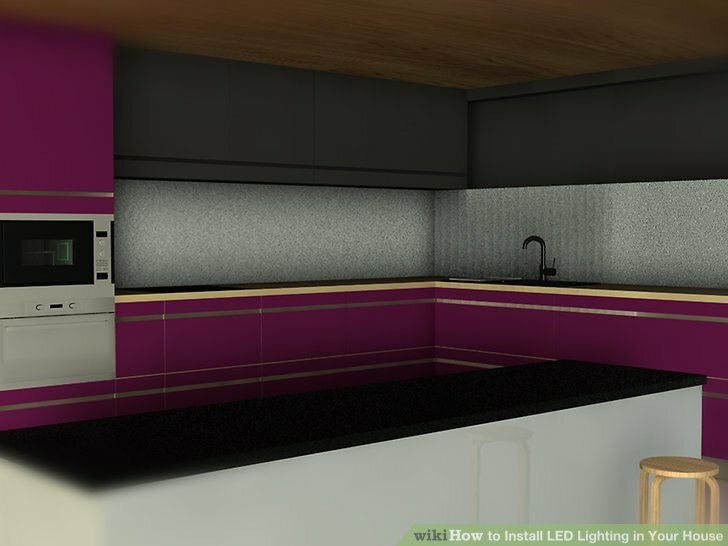 Spot lights can be used to highlight the floor and kitchen counter areas. 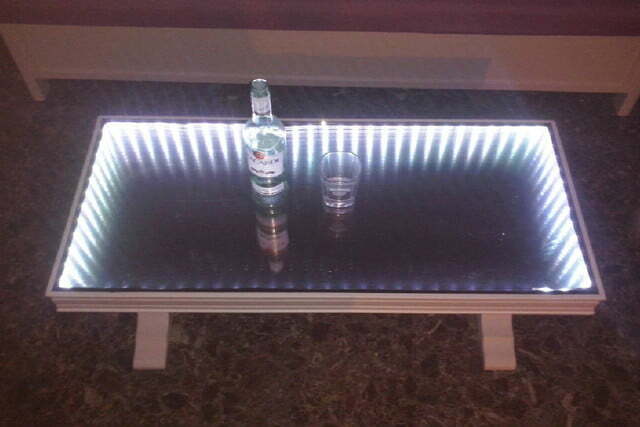 That’s the plan for the inside of the Interior LED lighting. 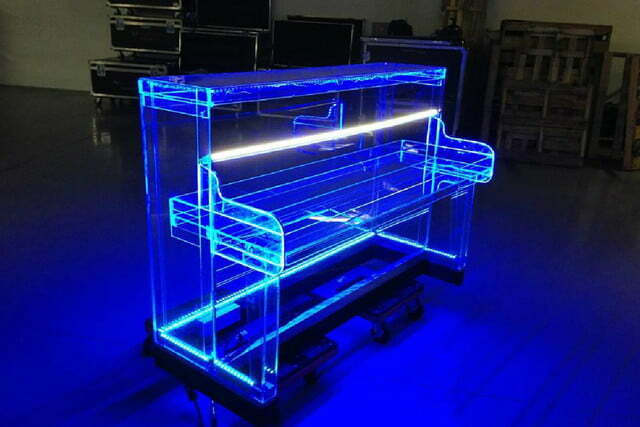 The dining room requires an ambient lighting with a little more attention on the table. The suspensions or the pendants are more suitable for this. It will make your space beautiful and functional dining. Make sure you put the hanging lamp at the proper height. The room didn’t need lighting strong. You can use accent lighting to highlight the frames of photo or art pieces. There should be arrangements for reading light and the light from the floor in the bedroom. Use fresh and without eye shade light can not be prevented during playback. The bathroom requires more lights for cleaning. 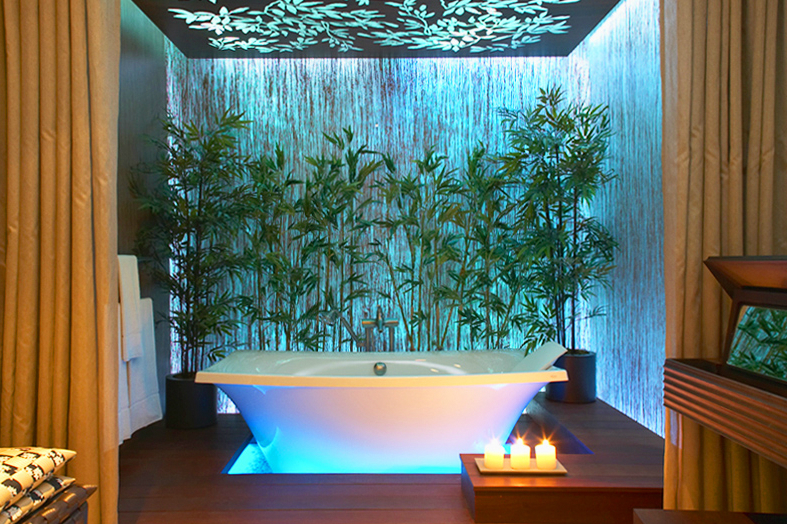 The modern bathrooms are even more expensive bedroom, so good lighting should be provided to illuminate its beauty. The light on the top or sides of the mirror might be useful. 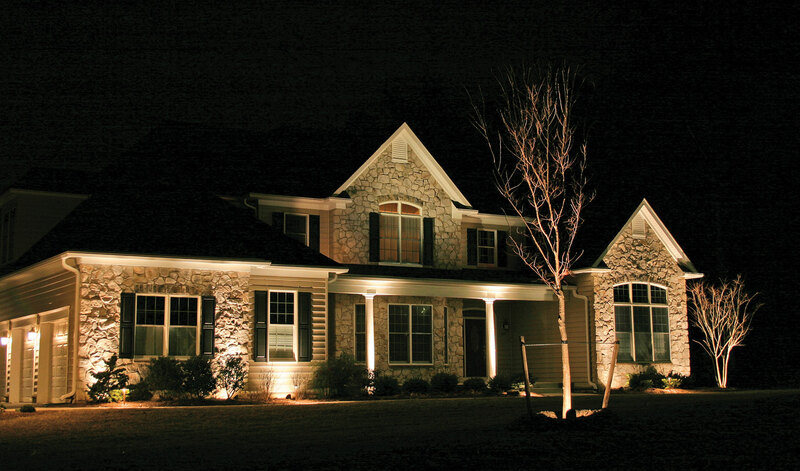 You can make the entrance more welcoming home with efficient lighting strategies. This area should have a medium light. The direct RCC or the surface mounted luminaire can be used to save a false ceiling.